The children at Brooms Roman Catholic Primary School in Leadgate, in the north of the county, have got stuck into the #EatThemToDefeatThem Veg Power campaign. Since early February they’ve been getting creative with the Veg of the Week, coming up with ever more creative ideas to use and eat vegetables. Thanks to kitchen manager Pip Moreton, and with the support of school meal providers TaylorShaw, the school menu has featured each Veg of the Week in quantity and quality. In late February, during broccoli week, children chose broccoli over spaghetti hoops. During butternut squash week at the beginning of March the creation of roasted butternut squash with garlic and rosemary got lots of thumbs up from the children. In the last week before the Easter holidays pupils are getting double portions of tomatoes, just to make sure they don’t miss out. 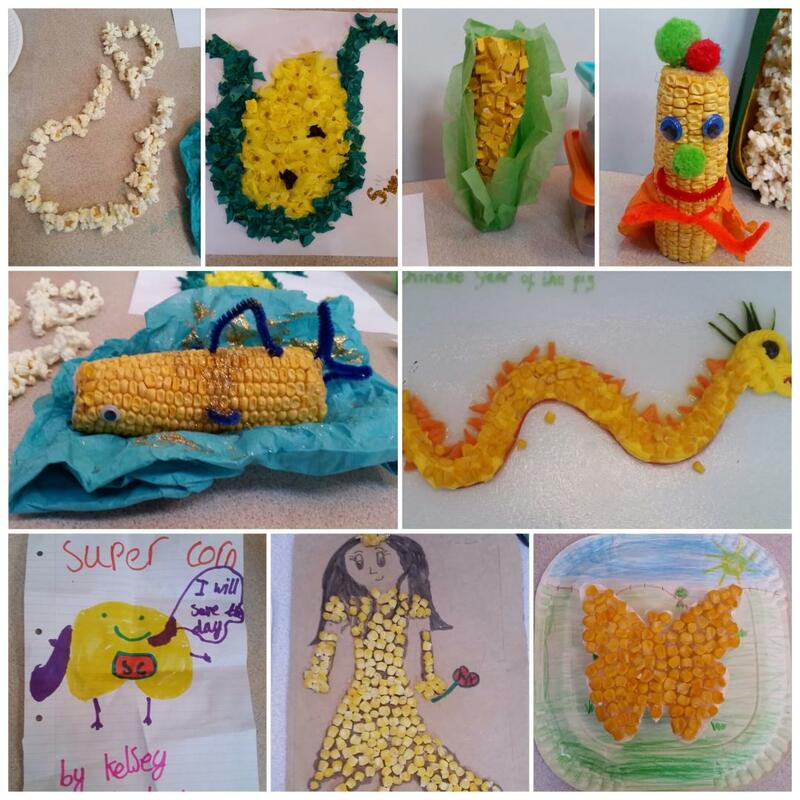 One of the results of the campaign at Brooms school is that the children have been talking to their parents about vegetables at home and the vegetable creations have given families time to do creative things and eat together. One pupil, who wasn’t a great fan of vegetables until the campaign landed at the school, even wrote a song telling everyone how important it is to eat vegetables. After the Easter holidays Pip and the children will start growing vegetables in the raised beds on the edge of the playing field and perhaps some of the Veg of the Week will pop up again in a few months’ time. You can follow Pip Moreton on Twitter @moreton_pip to see some of the wonderful creations that are happening in the school. Sustain are encouraging more areas to launch Veg Cities campaigns, and get local businesses and organisations making veg pledges. Veg Cities is a campaign of Sustainable Food Cities, and is run in partnership with Peas Please.